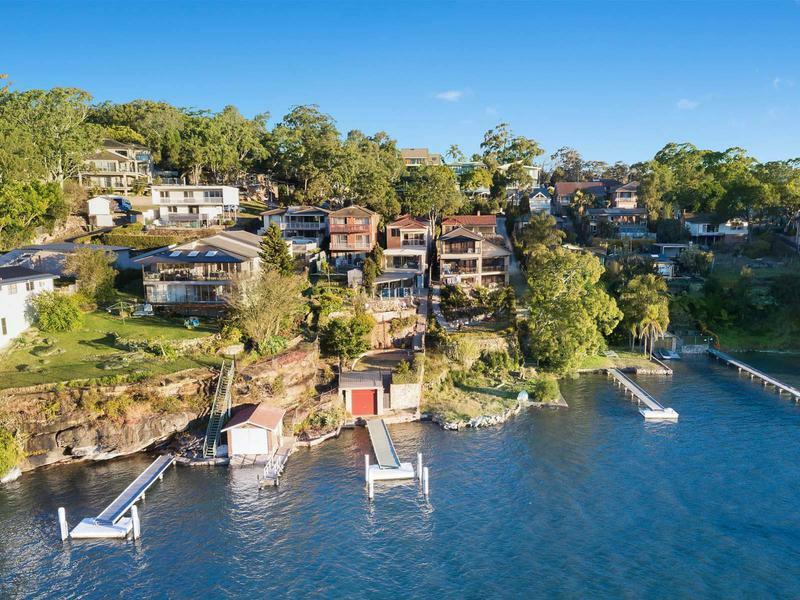 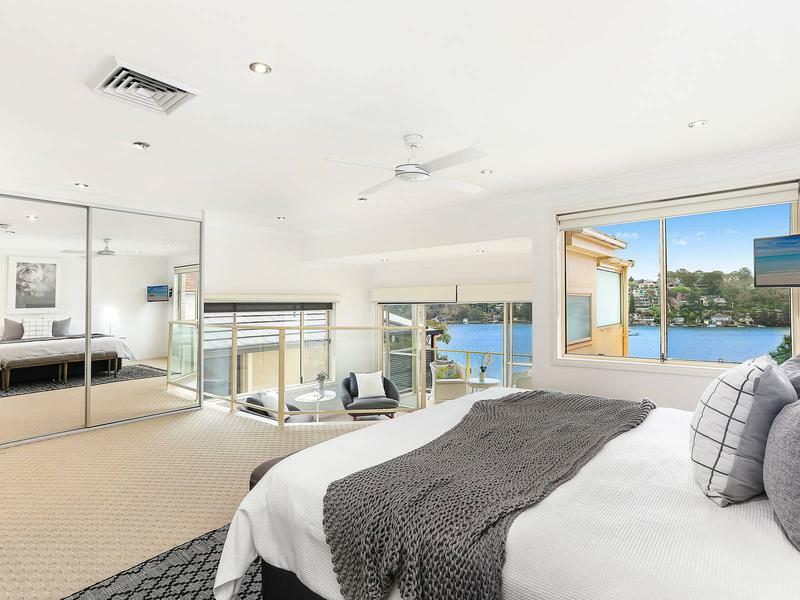 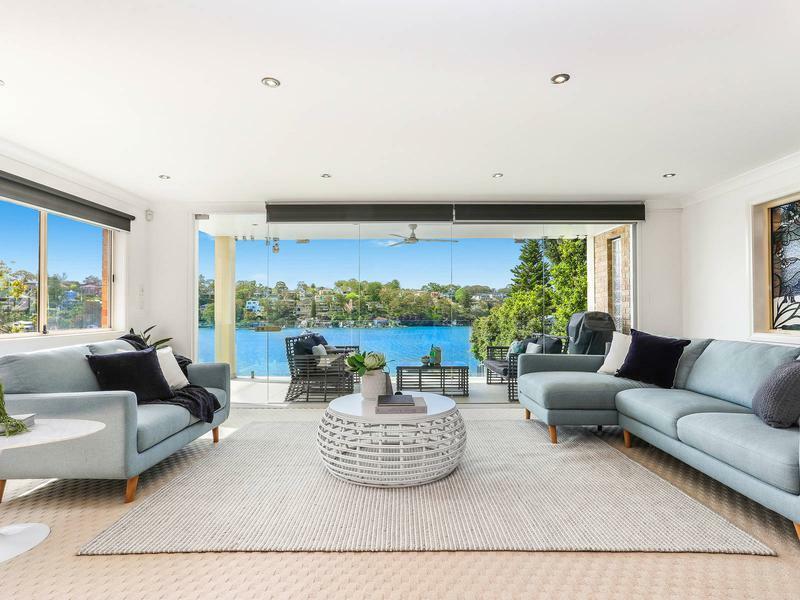 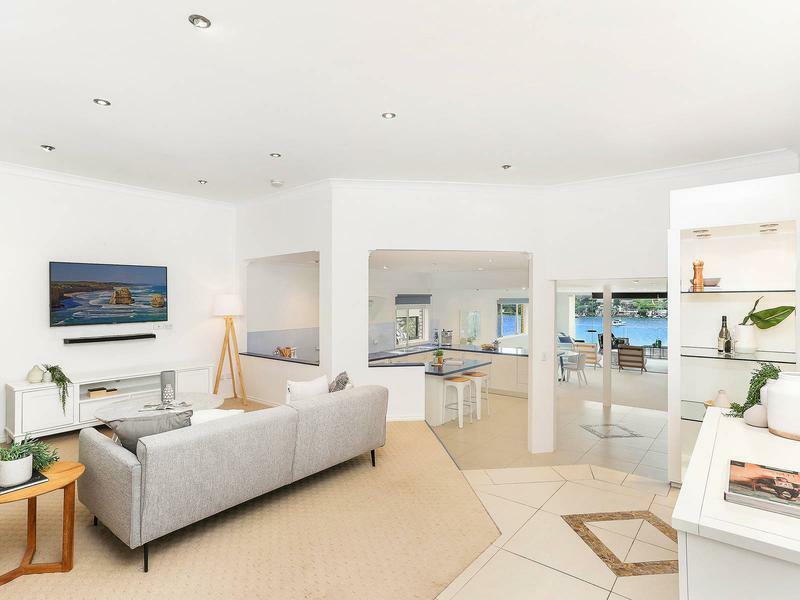 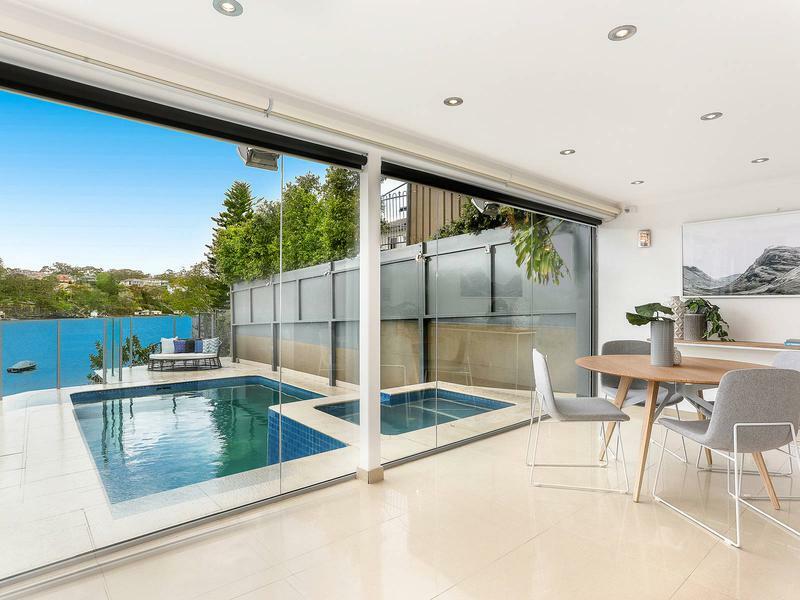 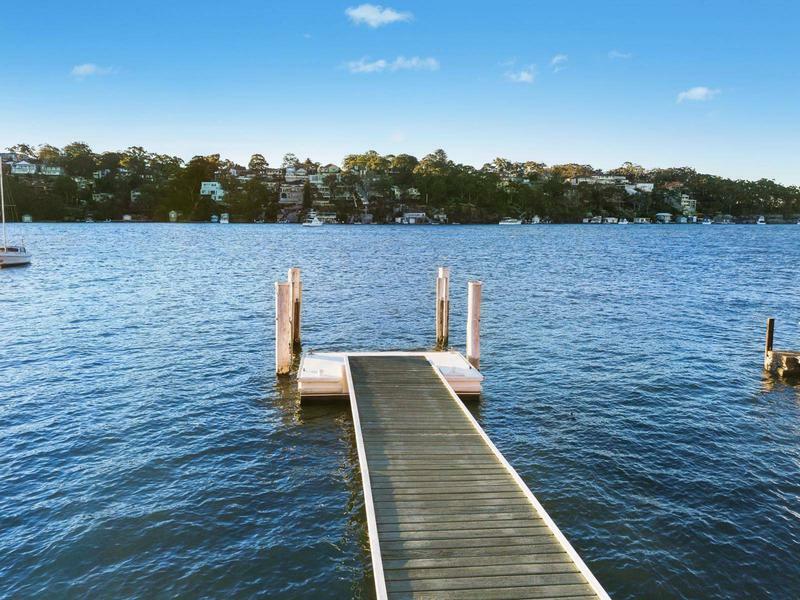 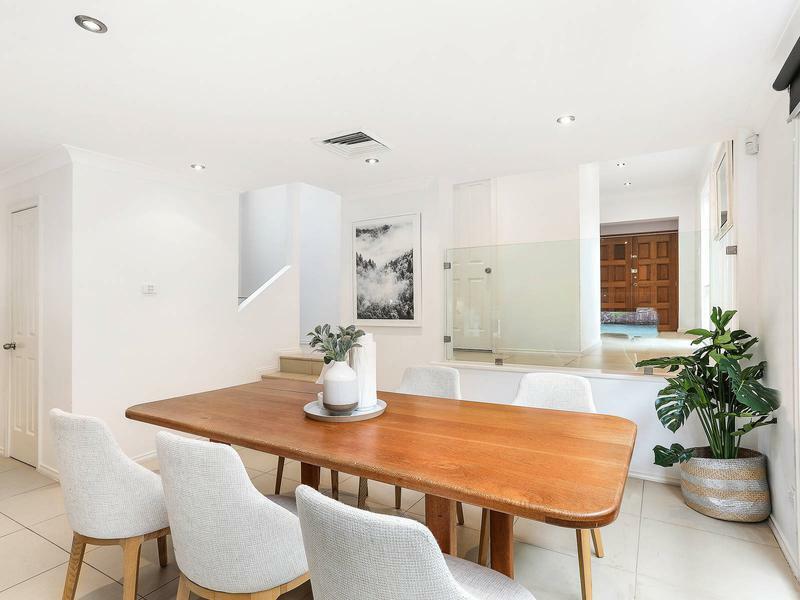 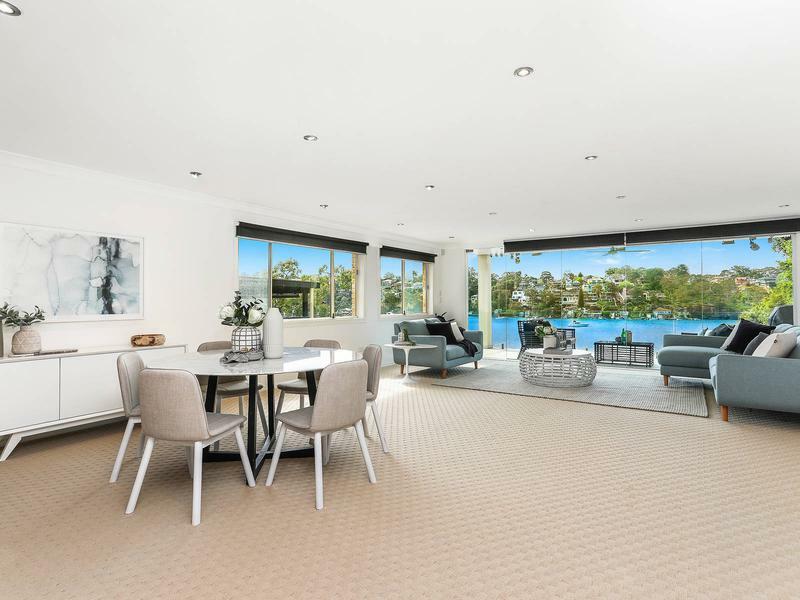 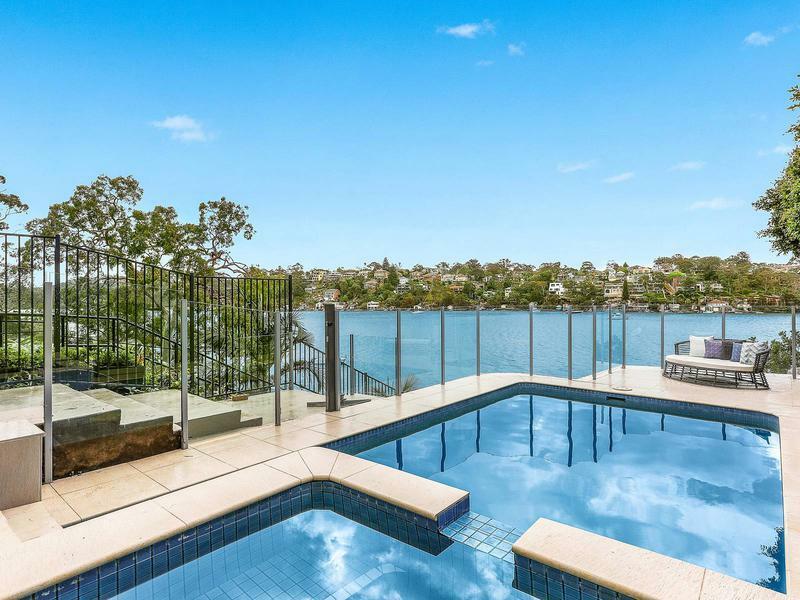 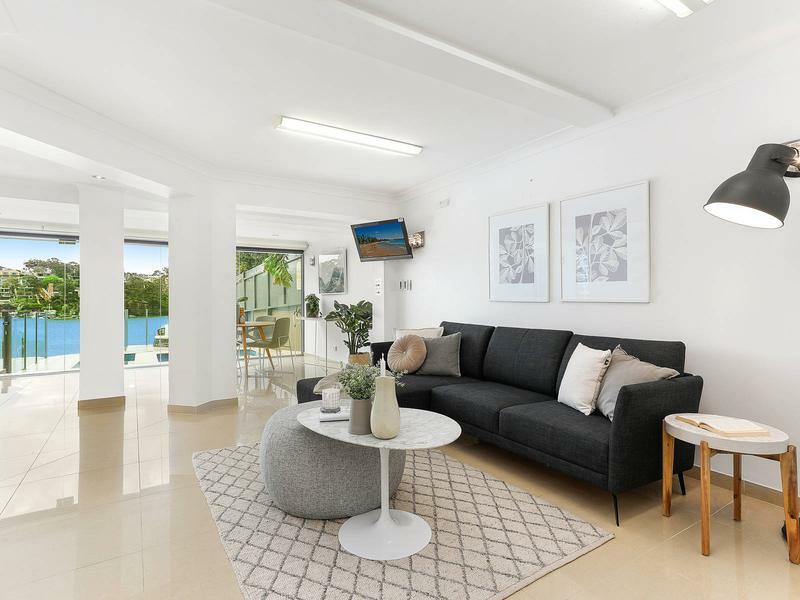 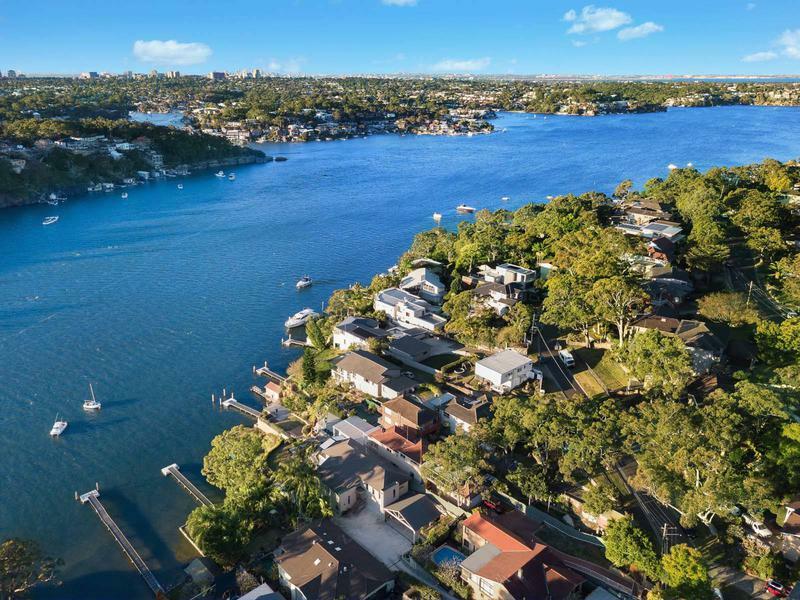 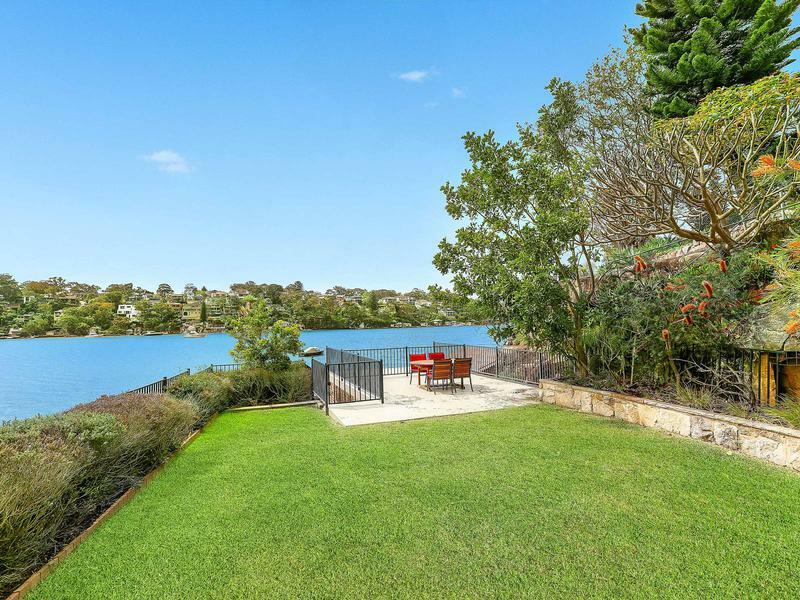 In a commanding absolute waterfront setting gazing north across the Georges River, this palatial multi-level residence offers a serene waterfront hideaway. 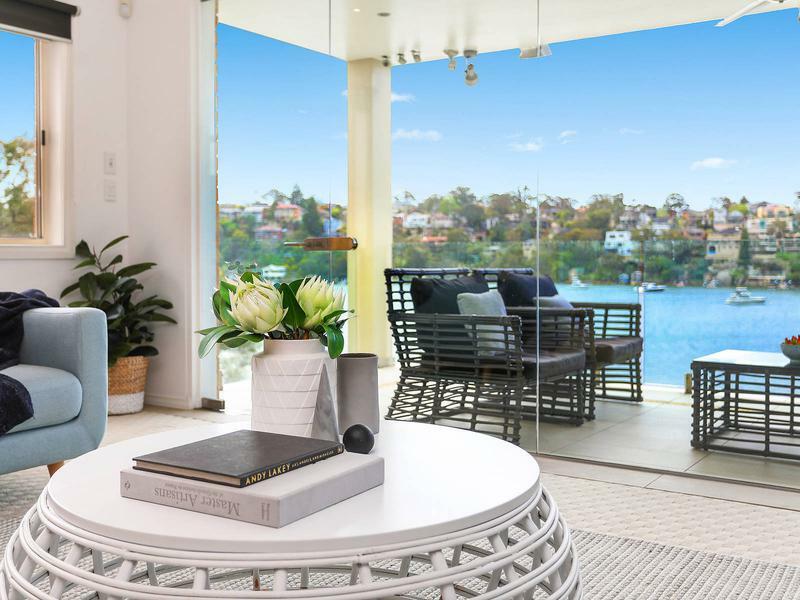 On a sprawling 1048sqm, the home has been crafted into the natural rockface, with its elevated setting absorbing the exquisite views from every angle. 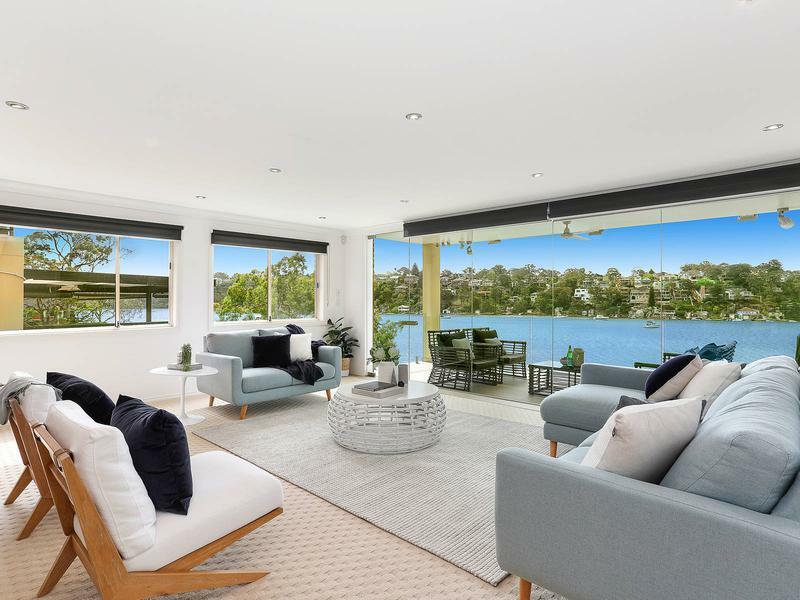 Complete with its own waterfront access, this luxury home features an array of living areas and view-swept alfresco spaces. 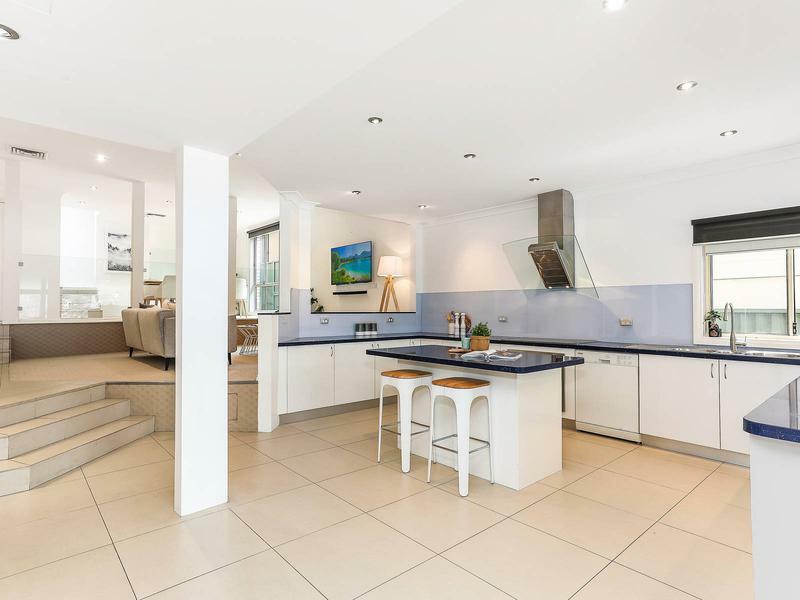 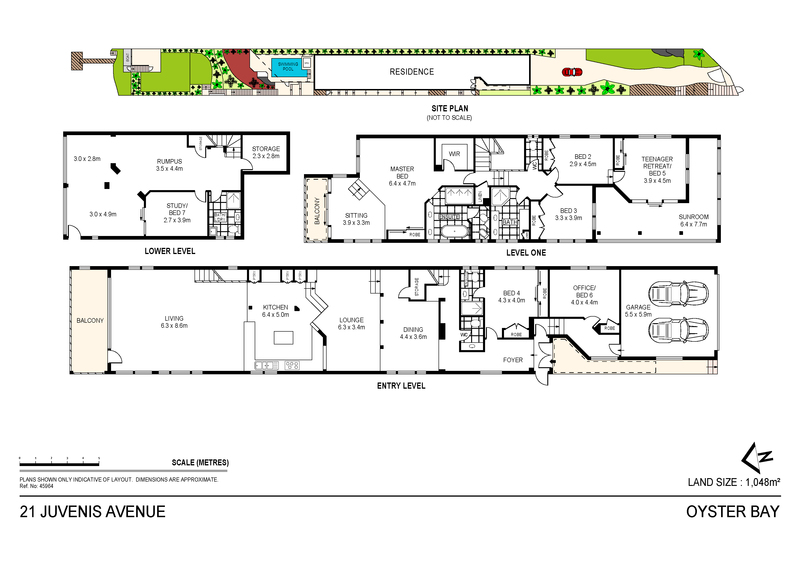 On a prestige cul-de-sac, it’s placed just moments from quality schools, parks and village shops.